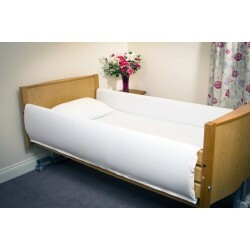 People can experience difficulties such as getting in and out of bed, turning over, sitting up and generally getting comfortable in bed. 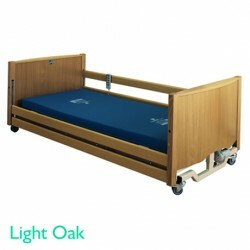 Comfort and sleeping well are essential not only for the well-being of a person, but also because, for some people, they may mean the difference between being able or unable to carry out activities independently. 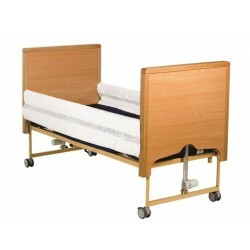 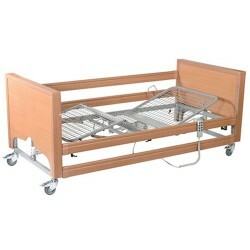 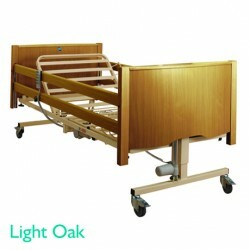 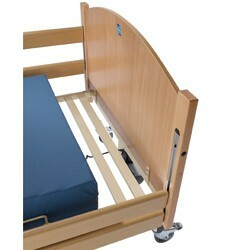 See our Full Range of Beds. 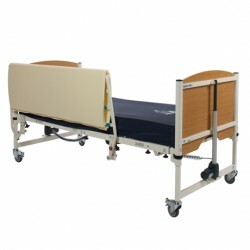 Bradshaw Low Nursing Care Bed The Bradshaw Low bed has been developed to offer the user the oppor..
Bradshaw Nursing Care Bed Electrically operated fully profiling nursing care bed developed specif..
Bradshaw High Side Rail Pads (Pair) A pair of wrap around side rail pads developed for use with t..
Bradshaw Bed Extension Kit The Bradshaw Bed Extension offers the taller occupant a safer and a mo..
Bradshaw Side Rail Height Extension (Pair) Designed to add additional height to the bed's integra..
Casa Med Classic FS Metal Mesh Base The Casa Med Classic FS Profiling Bed is a very good quality ..
Electric Adjustable Bed - The Richmond The Richmond can be adjusted to your desired position thus..
Elland Bradshaw Grab Rail Designed specifically to attach to the framework of the Bradshaw bed fi.. 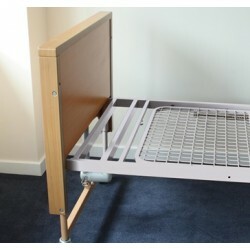 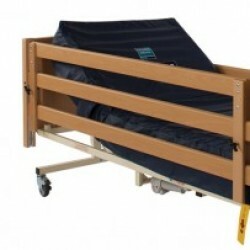 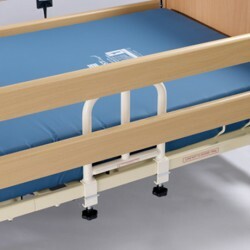 The Richmond can be adjusted to your desired position thus providing you with the ability to maximis..
Full Length Bed Rail Protector A foam filled pair of durable full length bed rail protectors, des..
Full Length Mesh Bed Rail Protector Full length bed rail protection specifically designed for use..
Standard Bed Extension Kit This Standard Bed Extension Kit enables a profiling bed to be extended..